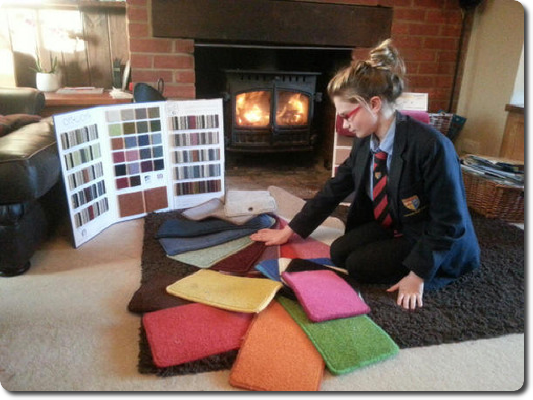 We have a huge selection of carpets and a impressive range of vinyl's to choose from. We supply all manufacturers such as Kingsmead, Mr Tompkinsons, Rhinofloor, Forbo and many more. Ludham Carpets help to maintain the flooring in our caravans. Very good service. Its great to have such a good local flooring company close by. Richard and Co. provide an A1 service. Always get the job done, even out of normal working hours. Ludham Carpets help us with our carpeting need son our boats and holiday lets. Ludham Carpets are miles ahead of any other flooring company we have previously used before.